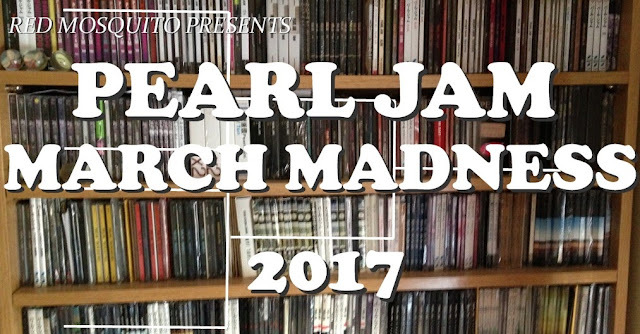 THE SKY I SCRAPE: Pearl Jam March Madness: The Finals! We've come from 218 songs to 2. I wish I could hit you with song-themed puns, but In My Tree is too hard to use, and Last Exit has been over used. BUT! Both are killer songs, and it's impossible to choose a favorite! But choose you must. Either way, this year's champion will be a first-time winner! 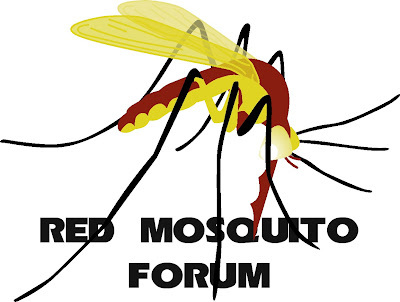 Head over to Red Mosquito and vote for your champion.